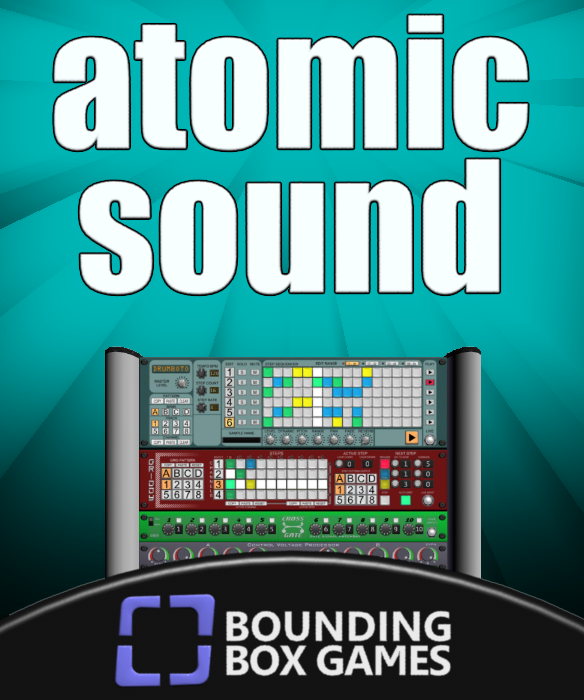 To get the most out of Atomic Sound, you will be spending some time looking at the back of the rack. You may be wondering what all those connections are; these are called "ports". All ports are color and shape coded to show you what ports can be connected to each other. Red ports are always outputs, and white ports are always inputs. Every cable connects a red port to a white port. All cable types have a similar animation to help you know when pressing A will connect the cable. Once the connection is made, any time the gate is activated anything connected to the other end of the cable to respond. In this case, it will cause channel 2 to trigger every time channel 1 has a sound played. 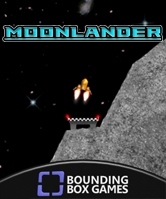 You can demonstrate this now by going to the front of the device, selecting a sample for channel 1 and 2 and pressing the play arrows on the right side of the device (There are actually more than 5 ways to trigger sounds, so look around at the various buttons while reading the onscreen help tips to find them). Step Trigger - When connected, the Drumboto will not follow normal playback time. It will advance one step with every trigger. Step Gate - Activates every time the sequencer moves forward a step. Last Gate - Activates when the sequencer has moved onto the last gate in the sequence. Master Level CV Input - Controls the master volume for this Drumboto, causing the front dial to spin. Pattern Input/Output - Used to sync the active pattern between devices. Stop - Aborts the currently playing sound. Velocity Input - Overrides the velocity that is applied to the dynamic and range values which are applied to the level and pitch for the channel, respectively. Level - Sets the current level for the channel. Dials will spin. Pitch - Sets the current pitch for the channel. Pan L/R - Used to control which left/right speaker gets the sound. Connect this to an LFO for interesting sound bouncing. Pan F/B - Used to control which front/back speaker gets the sound. Yep, surround sound 5.1 if you have the gear. Velocity Output - This is primarily intended to be used with drum kits. The how hard you hit a drum will affect how large the voltage is.